We appreciate hearing from you! Please contact us. I want to give a big “shout out” to your Jeff Jenkins, Wesley Davis, Bill McDermott and Barry Sprecher. These employees, especially Jeff, have continually gone above and beyond their duty in order to get things done for me and Bausum & Duckett! 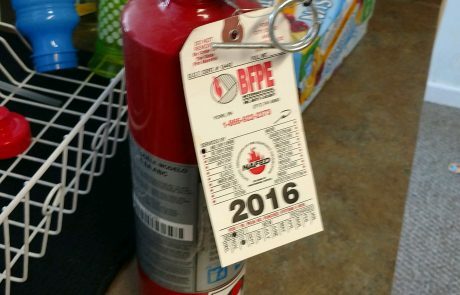 We have been fighting to get the 3807 Studio project completed and through all of the issues BFPE has come through. I insisted that we hire BFPE again for the Artisan project that we are presently started because of their excellent work. Thanks again guys!!! Keep up the excellent work! 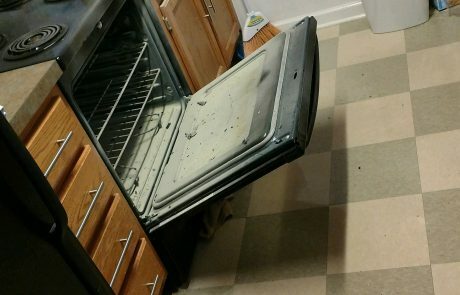 Lee: Just wanted to drop you a quick note to let you know how well the guys did on our repair. Jeff and Tony were here early and ready to go to work, they did an excellent job and left the place very clean. They never complained about the heat high up near the ceiling and worked straight through until the job was complete. I know it is great to have such good guys to have work for you. Hope to keep doing business with you guys in the future. My fire department was dispatched for an appliance fire at Highland Park on the South Mountain Road. 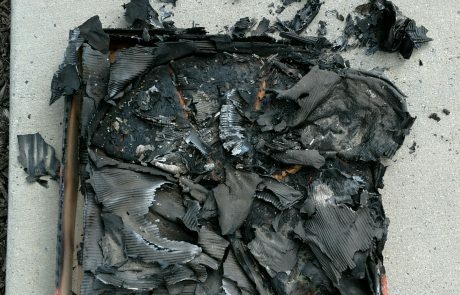 When I arrived the fire was already out. 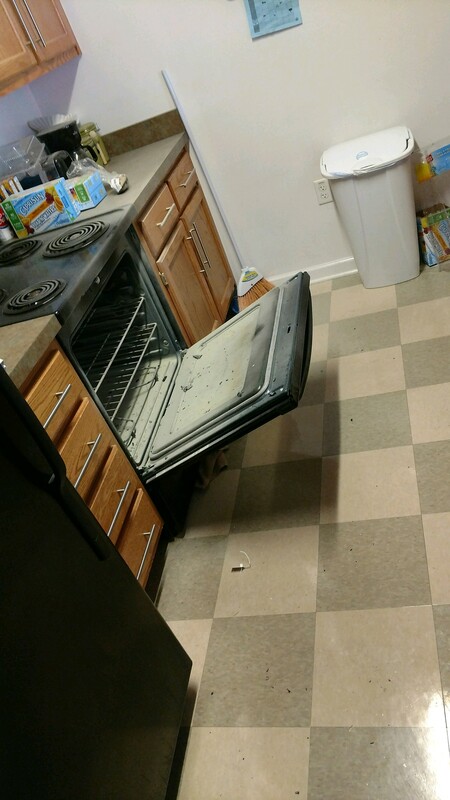 The young lady used the fire extinguisher to put the fire out. 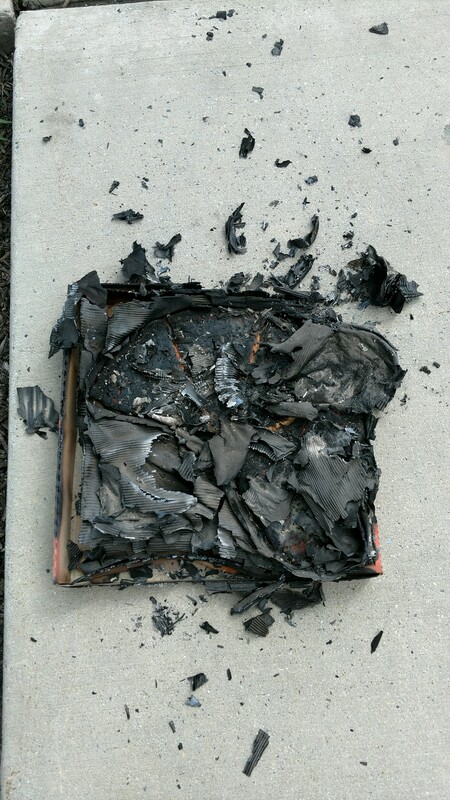 Unfortunately, she put the whole pizza box and pizza in the oven and she had a stove fire. Thank you BFPE for another save. 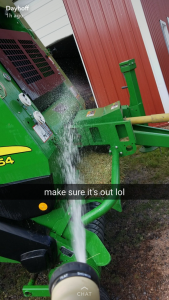 While bailing round bails suddenly noticed black smoke coming from the round bailer. Shut everything down as fast as I could. 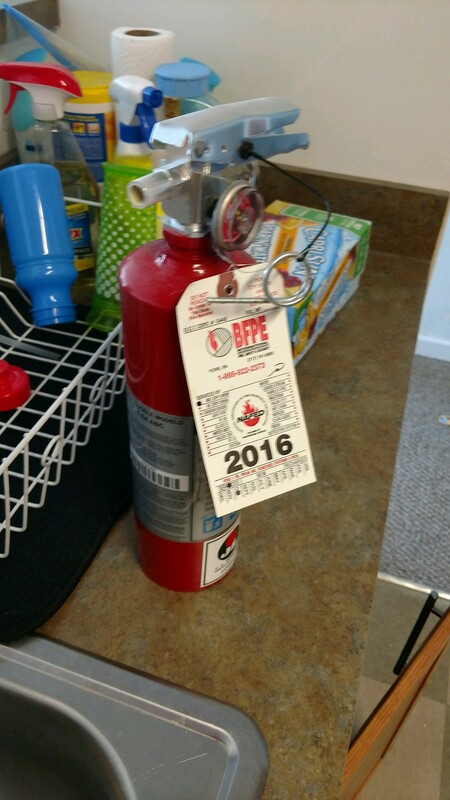 Grabbed the fire extinguisher and was able to put the fire out. 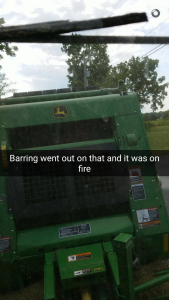 The hay laying on the bearing had caught fire. 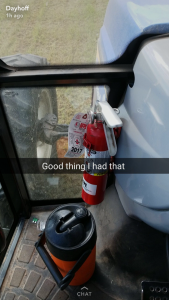 Without that fire extinguisher the bailer and field for sure would have been a loss.